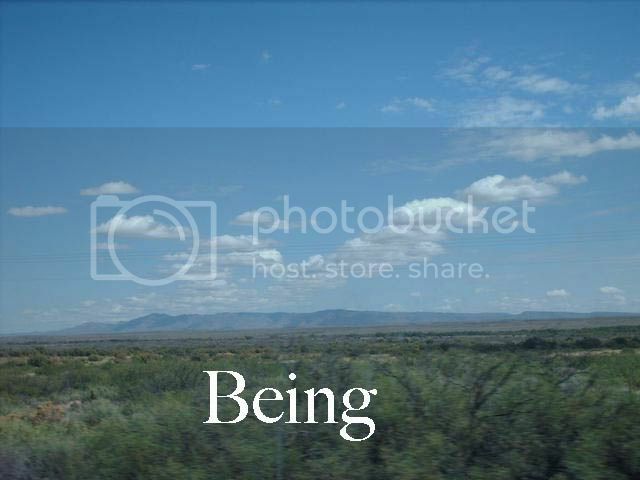 "Being" is a tricky word in English. It means too many things, and all difficult to consider, fathom or discuss. "I am" ranges from momentary feelings to the essence of existence. Other languages have it easier. Someone can say "I am an unschooler" because at the moment she's sure she intends to be an unschooler. Someone can say "I am an unschooler" and discover a year or two later she was never sure what "unschooling" meant. Sometimes I think of things I wish I had done or said or I wish I had been more attentive or patient and sometimes I see in that very moment that I'm sitting there thinking about myself instead of getting up and going and being with my husband or kids. It's weird, and people who come to it new think "martyrdom!?" or self sacrifice, but it's not that. It's investment. Sandra, I've been trying to do that more, too. 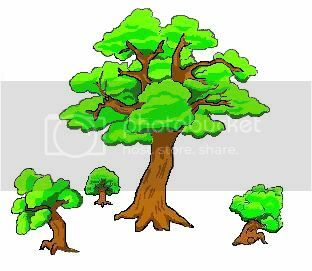 When I'm tired and tempted to wallow for a few moments in some self-centered thought, I force myself to get up and place myself back within the family circle. It's infinitely better than the other choice, because I soon forget why I wanted to wallow in the first place. There's something written about service being the antidote to suffering . . . I don't mean "service" like martyrdom, but like involvement, interaction, being there for and with the family. It always works.— Susan G.
It feels infinitely better for my spirit when I do that too. It's easy to get caught up in ones own self thought. If I let a day go by, or hours, in that mode, at the end of the day, I find myself thinking that I should've, would've, could've, and once again, I'm in that mode. To just go and be with my kids as soon as I recognize that mindset, I avoid all the guilty afterthoughts of what I should have done better. So, I not only avoid the guilt complex, I get to relive all the fun and wonderful moments that I intentionally sought after. It seems that unschooling, for me, is a compilation of all those moments of being with my kids instead of doing something else. It's fun to go out of your way to do cool things with your kids and seek out opportunities, but the real stuff seems to happen in those moments that could just go by within each and every day. "Being there for and with the family" seems so simple and yet many parents miss out on it without even leaving the house. Maybe it's because of English. Maybe we think we're "being there with our family" just because we can hear them in the other room. There is a special kind of "being" and a thoughtful kind of "with" that are necessary for unschooling and mindful parenting to work. Much has been discovered and written about these, and here are some links, each with its own additional links to other related and expansive ideas. My favorite is what Pam Sorooshian said about building an unschooling nest. Other moms are quoted there, too. These don't need to be read in any particular order, but try to get to all of them at some point, for the sake of your now and your soon. Don't wait too long. Opportunities for being are fleeting and scattery. The photo was taken out of the window of a moving car, on I-25 in southern New Mexico by Sandra Dodd. Marty was driving. Holly was singing. We had gone to Silver City for the wedding of our friends Ben and Maria Elena Emerson. There are power lines showing faintly, and the closest plants are blurred from the speed of the car. I liked the clouds. Art above right is by Bo King.